Rebellious Sounds: exploring one hundred years of women’s activism in the South West. 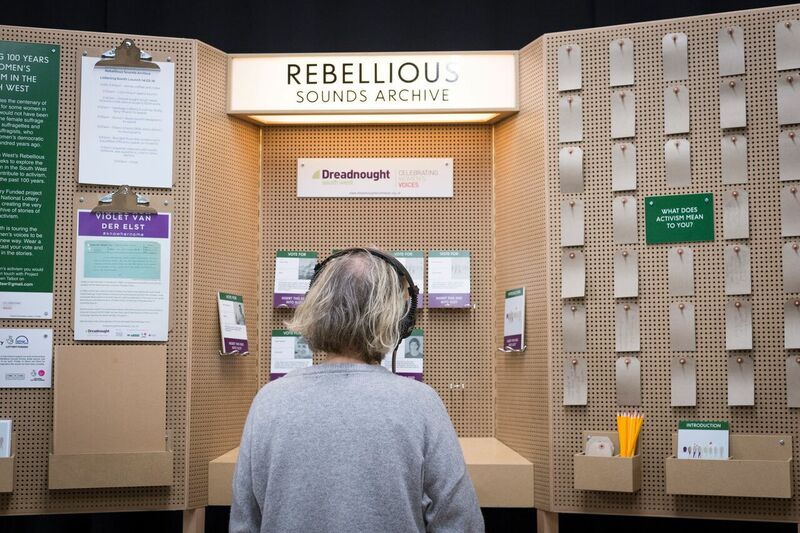 Our current work takes shape through a range of activities, asking – what is a rebellious sound? These activities include a new play The Cause – An Overture of Rebellion and Revolt (previously known as The Orchard), which has been developed over the past few years. Here we returned to places that supported our centenary celebrations of the great 1913 women’s suffrage pilgrimage to develop a new script. Each scratch reading of the play was followed by a conversation with audiences that then informed the scripts development. We are hoping to tour The Cause in 2018 as part of our centenary commemorations of the very first votes for some women in 1918. The Cause is an imagine meeting between the two women’s suffrage power houses Millicent Fawcett and Emmeline Pankhurst exploring how they campaigned for so long and the different means they used to do so. 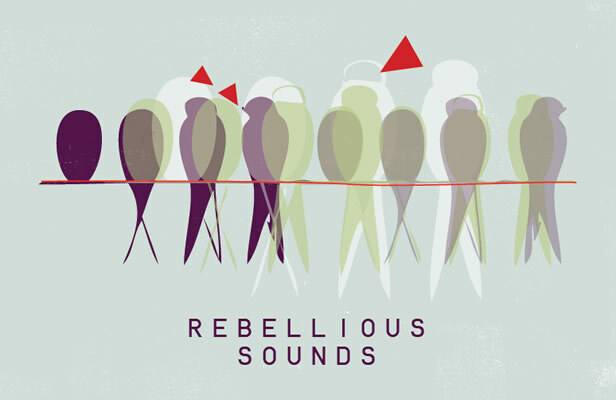 The Rebellious Sounds Archive of women’s contemporary stories of activism in the South West region. A mobile listening booth built like a voting booth will tour the South West in 2018 to museums and locations to gather and share contemporary stories of women’s activism, whilst also looking back 100 years to discover local stories and connections to the women’s suffrage campaign. Supported by HLF (Heritage Lottery Fund). Rebellious Sounds Banner Making project led by Dreadnought Associate Artist Nicci Wonnacott will see our first banner made through skilful craft work in early 2018. Rebellious Threads is a project exploring gentle activism and the art of craft making under the term craftivism. Funded by Exeter City Council this project will engage groups across the city of Exeter in 2018, culminating in an exhibition of the project and work produced.